Best known for her realistic stories of life in the fictional English village of Cranford, as well as her grittier tales of the experiences of working class families in industrial Manchester, Gaskell was also a master of the ghostly and the Gothic. Her supernatural stories are superior examples of the sentimental ghost tale so typical of the Victorian period, while her Gothic stories combine a taste for the macabre with a deeply-felt sympathy for the extremes of female experience. 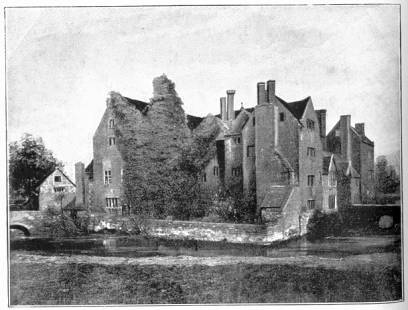 Included in this collection is Gaskell’s first published piece, ‘Clopton Hall’, a brief but atmospheric account of her impressions of an old ancestral house together with a prefatory note from the Knutsford edition of her work. ‘Disappearances’ is a disquieting account of the mysterious circumstances relating to several cases of missing persons. 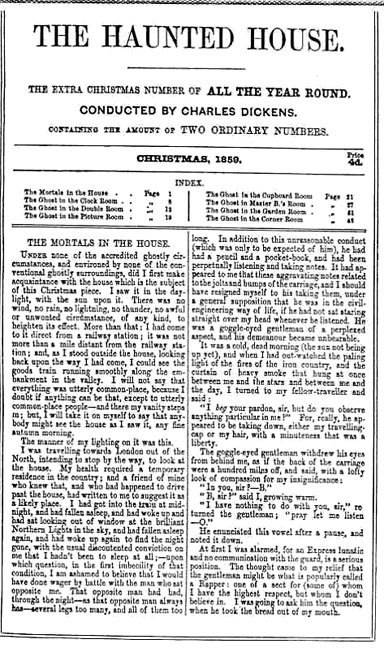 Two of the tales appeared as part of the linked series of stories forming extra Christmas numbers of Charles Dickens’s periodicals Household Words and All the Year Round (‘The Scholar’s Story’ and the ballad ‘The Squire’s Story’ appeared in A Round of Stories by the Christmas Fire, while ‘The Ghost in the Garden Room’, later republished as ‘The Crooked Branch’, appeared in The Haunted House). Also included is Gaskell’s novella of the Salem witch trials, Lois the Witch. My own personal favourite is ‘The Grey Woman’, a three-part story serialised in All the Year Round concurrently with part of Dickens’s Great Expectations. The story relates the experiences of a young wife forced to flee her husband’s home upon the discovery of a terrible secret. The fast-paced story is an effective combination of the female Gothic of the Romantic period with the adventure chase narratives perfected by John Buchan fifty years later! The texts in this collection are based on HTML versions prepared for the Gaskell Web. My grateful thanks to Professor Mitsu Matsuoka for permission to use these. 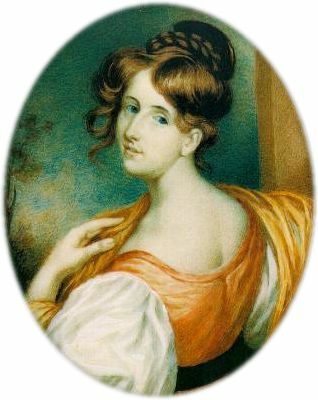 This entry was posted in Elizabeth Gaskell (1810-1865), Ghost Stories, Gothic, Witches and tagged 19th century, books, british, Charles Dickens, Disappearances, doom of the griffiths, download, ebook, Elizabeth gaskell, epub, free, free ebooks, full text, Gaskell, ghost in the garden room, ghost stories, ghost tales, Gothic, John Buchan, kindle, literature, lois the witch, nineteenth century, old nurse's stories, pdf, supernatural fiction, tales, text, the crooked branch, The Ghost in the Garden Room, The Haunted House, victorian, witches on February 1, 2014 by stylesofdying.